Silovate started her career in trade marks with another local firm in 2008. She joined Munro Leys in 2012 as a Trade Marks Assistant. 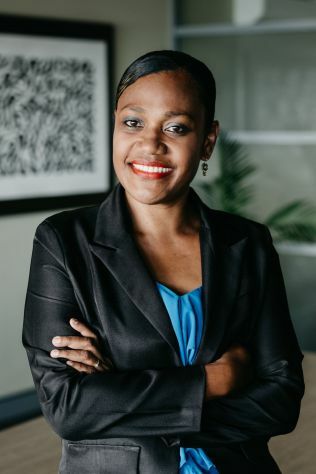 In addition to assisting with Fiji trade mark and patent registrations, Silovate is now responsible for the firm’s trade mark and patent portfolios in Kiribati and Tuvalu.